I love the Word of God and have seen its power at work in my life and in the lives of those I pray for. 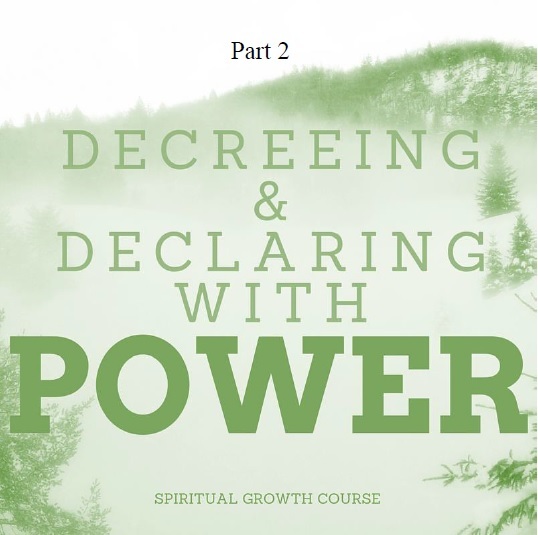 In this course you'll learn how to decree and declare with power and have what you speak manifest just as the universe did when the Father spoke. If you receive the revelation taught in this course, you'll end this year successfully and begin 2016 and beyond walking into the divine destiny God ordained for you.